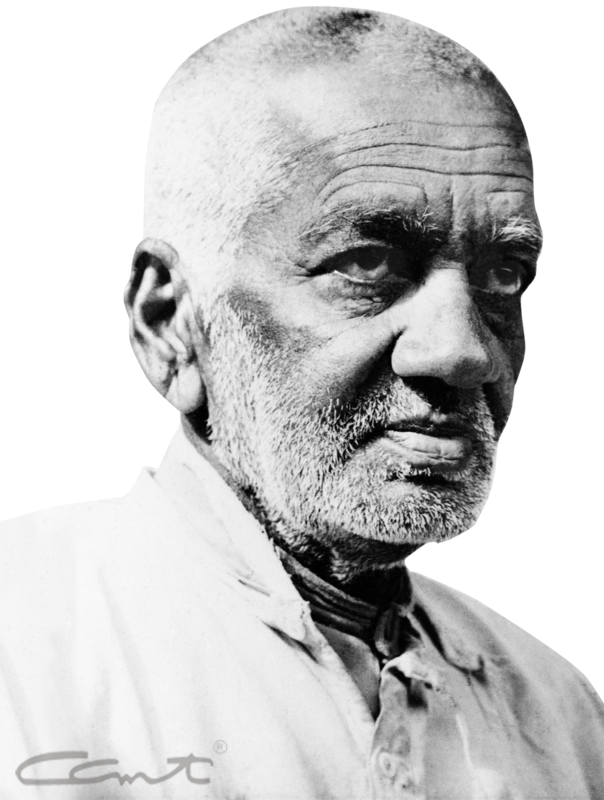 Being the epitome of vairagya, Swami Tapovanam followed sannyasa dharma very rigorously. As a result, he had very few possessions. 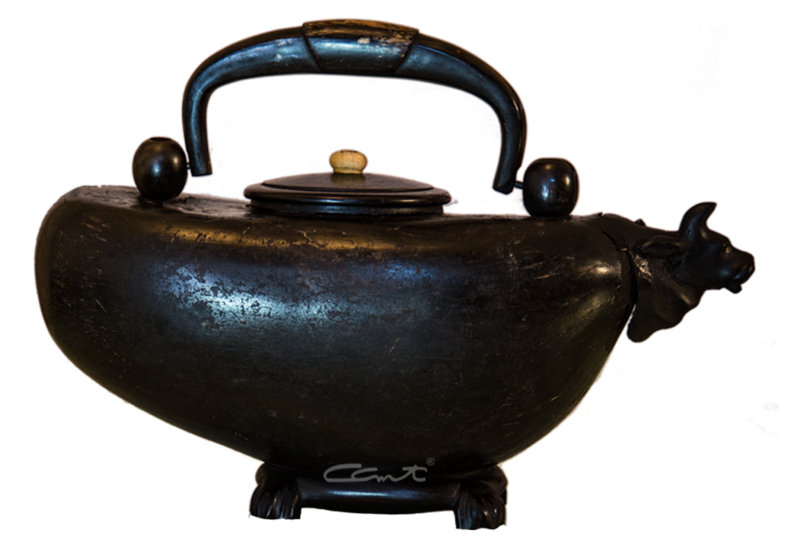 A kamandalu is a special kind of water pot carried by sannyasis. It is generally made of wood or dried gourd. Swami Tapovanam had two kamandalus. One of them is plain, made of gourd, while the other is very ornate, made of dried gourd, with the base, lid, handle and spout made of wood. The handle has beautiful inlay work and the spout is shaped like a gomukha. We are indeed fortunate that this precious item is now carefully preserved in the Chinmaya Archives. 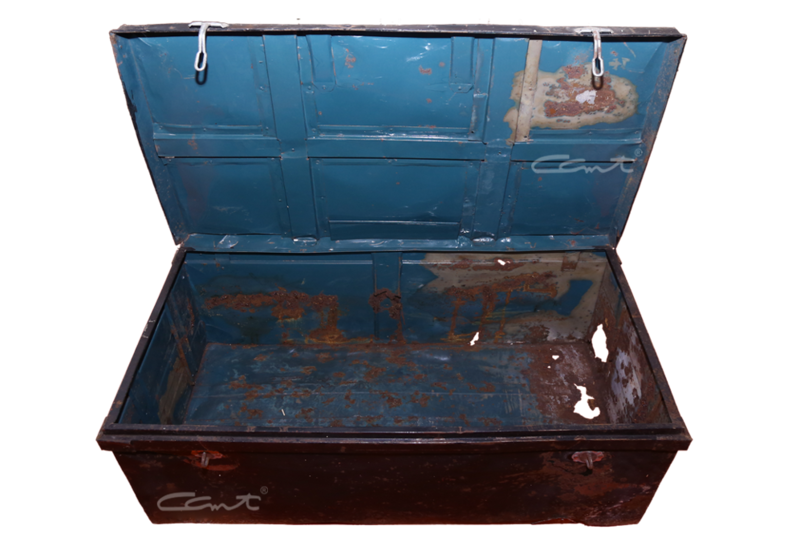 An old and battered trunk, which was perhaps used to keep the mattress and blanket when not in use in the summer months, was one of the few possessions of Swami Tapovan Maharaj. 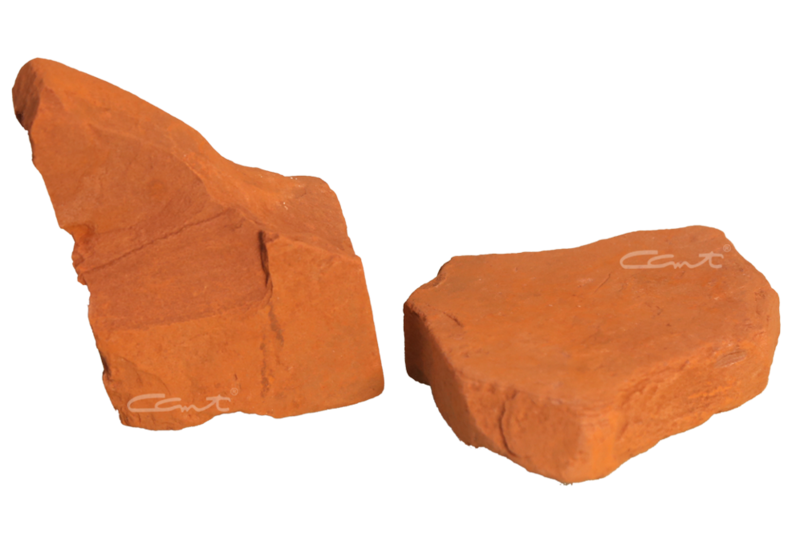 These stones of earth-coloured gerua, are used by sannyasis to dye their clothes. Even Swami Chinmayananda used to dye his clothes in this way in the early years. 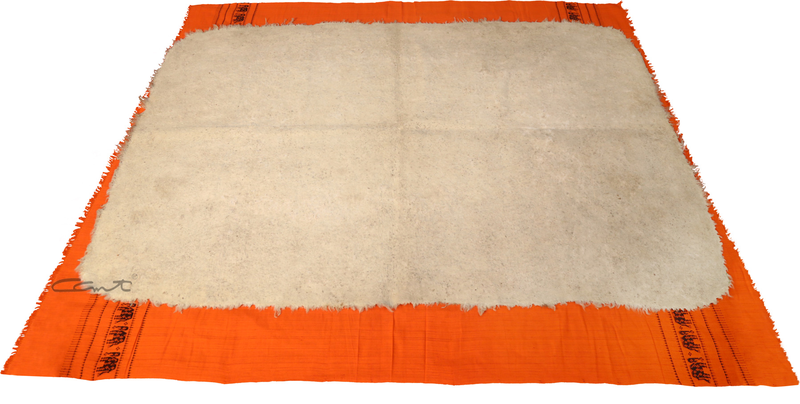 Devotees would bring offerings of white cloth and these would be dyed by soaking them in the water coloured by the gerua blocks. Swami Tapovan Maharaj spent a major part of his life seated on a mat on the verandah of his small kutia in Uttarakasi. Great scholars and spiritual masters visited him and so did simple village folk and shepherds and occasional devotees. He gave darshan to all – seated on that mat. 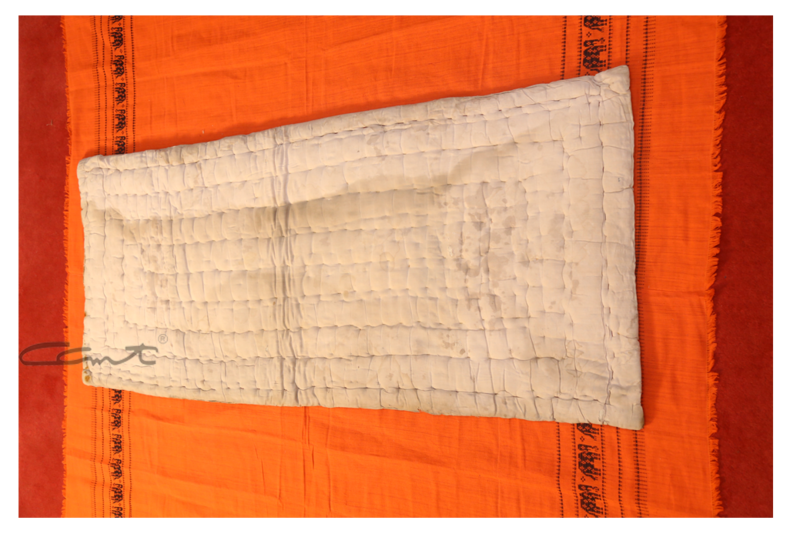 The extremely cold climate on the mountains necessitated the use of a thin mattress, especially in winters. It would be rolled up before dawn, before Swami Tapovan Maharaj went for his daily dip in the Bhageerathi. 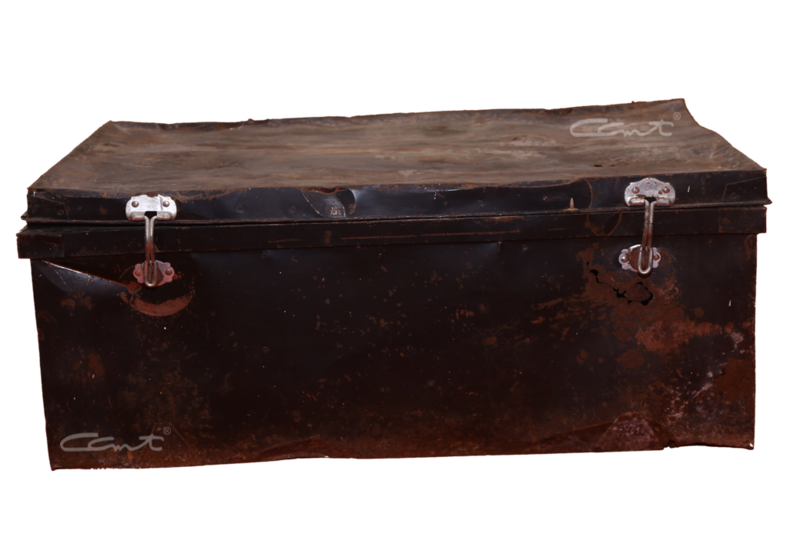 He has mentioned the use of a blanket in his writings, but the item is not with the archives. Initially, Swami Tapovan Maharaj embraced sannyasa on his own, on the banks of the Narmada, and called himself Swami Tyagananda. At that time he threw away his spectacles, as narrated by him in Ishwara Darshanam. Later, he received sannyasa deeksha formally, as per tradition, along with the name Swami Tapovanam. Somewhere along the line, he got a fresh pair of spectacles, of which only the frame remains. 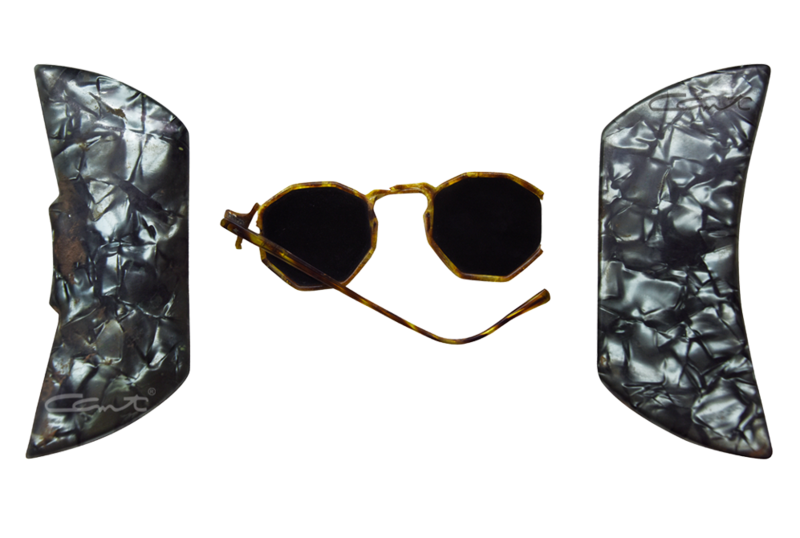 He used to walk extensively on the snowy peaks of the Himalayas and so he used to wear dark glasses to protect the eyes from the blinding glare of the sunlight.